Take a break and enjoy 700 feet of shoreline on beautiful Rice Lake, WI. 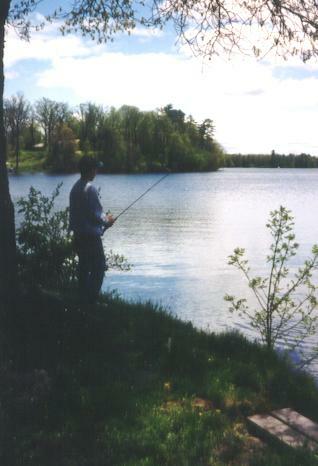 Rice Lake is approximately 1000 acres and is excellent for both pan-fishing and sport fishing. We are that down-home and down-to-earth "mom and pop" fishing resort with the nostalgic feel of the resorts of yesterday but with the modern conveniences of today. We offer 9 modern housekeeping cabins, boat, motor and pontoon rentals. 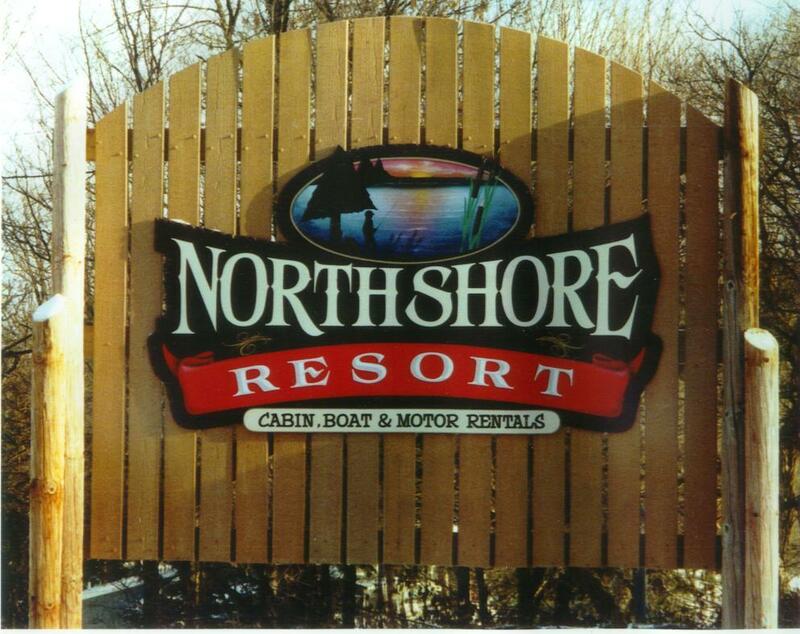 Open year-round for four seasons of recreational fun and relaxation in beautiful northwestern Wisconsin! We're easy to reach but you may want to call to confirm directions, as those using MapQuest have had difficulty finding us. Select Webcams and see the view of the lake from our front yard.